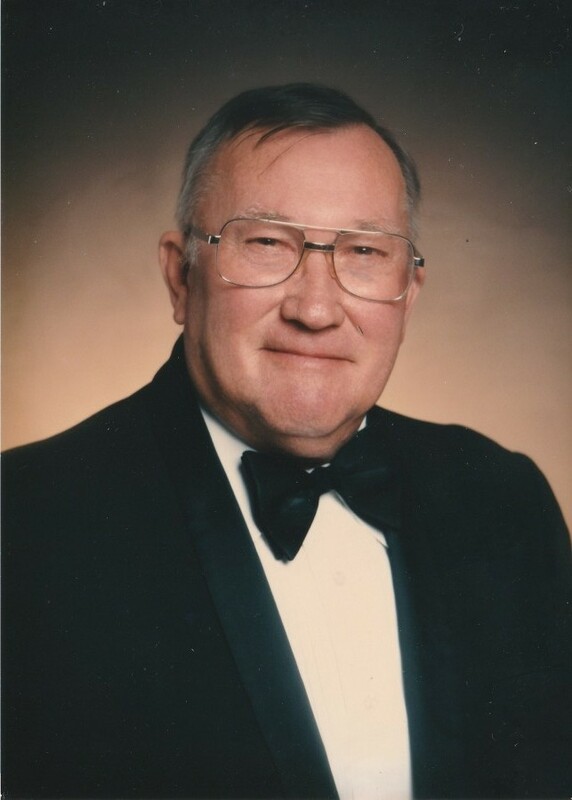 Wallace Fredrick “Bud” Gray, 90, of North Vernon, passed away at 8:00 a.m. on Saturday, April 6, 2019, at Schneck Medical Center in Seymour. Born December 6, 1928, in Kent, Bud was the son of Wallace C. and Lulu E. Holcroft Gray. He married Mary Jo Barlow on February 17, 1951, at the First United Methodist Church in North Vernon. She survives. Bud was a 1947 graduate of North Madison High School in Madison and served in the U.S. Air Force from 1951 until 1953. He worked 18 years for Hanson Aggregates as the General Superintendent of Southern Indiana retiring in 1992 and had previously worked for Martin-Marietta Material in Louisville, Kentucky. 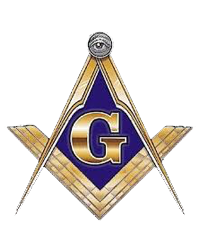 Bud was a member of the Madison Masonic Lodge #2 and the Scottish Rite. He enjoyed crossword puzzles, gardening, fishing and traveling. Surviving with his wife, Mary Jo Gray; are sons, Kavan (Marge) Gray of Butlerville and Steve (Cindy) Gray of Richmond, Kentucky; brother, Donald Gray of Sebring, Florida; sister, June Nichols of Seymour; grandchildren, Kate Gray of North Vernon, Mikel (Gaylen) Gray of Murray, Kentucky, Quinn (Emily) Gray of Butlerville, Cody (Meagan) Gray of Boerne, Texas, Colton Gray of Murray, Kentucky and Morgan (Will) Fox of Lexington, Kentucky; great-grandchildren, Henry Gray and Finnley Gray both of Butlerville, Jax Gray of Boerne, Texas and Michael Malewitz of Chicago, Illinois. Family and Friends may call at the Dove-Sharp & Rudicel Funeral Home and Cremation Service in North Vernon on Tuesday, April 9, 2019 from 4:00 p.m. until 8:00 p.m. with a Masonic Memorial Service at 7:00 p.m. by members of Butlerville Masonic Lodge #219. Private graveside services will be held in the Vernon Cemetery with Rev. Marvin Wright and military graveside rites.